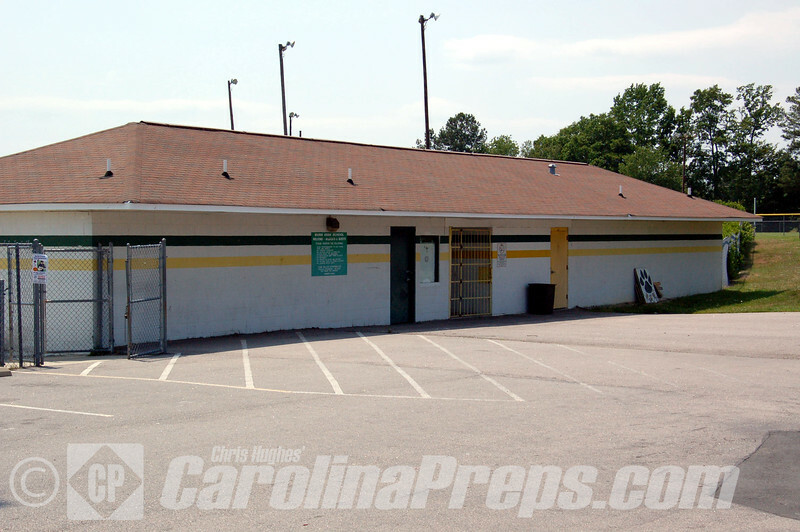 Wildcats Stadium at Bunn High School, Home of the Bunn Wildcats. Bunn is in Franklin County and a member of the Northern Carolina 2A Conference. The stadium capacity is 2,000 spectators. 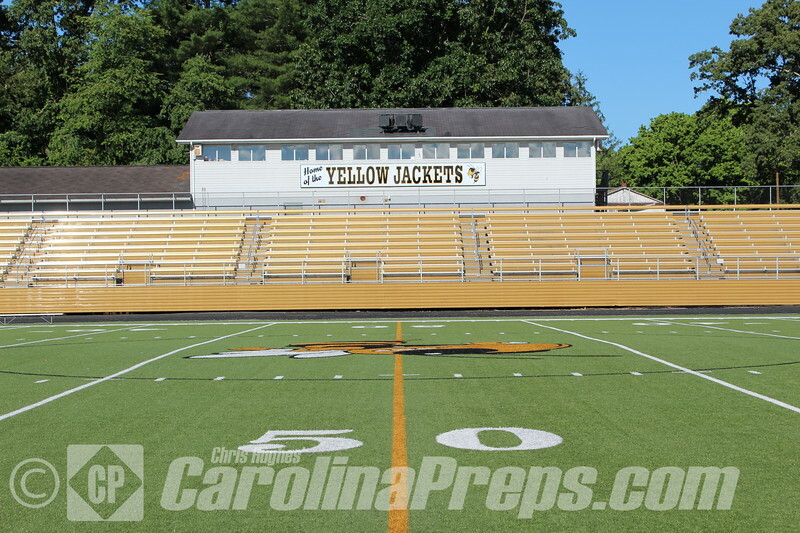 Wildcats Stadium at Bunn High School, Home of the Bunn Wildcats.